Window cleaning might not have anything to do with the quality of your products or services, but clean windows do say a lot about how you run your business as well as help to represent your brand in a clean and professional manner. …It’s the first impressions that often last. Whatever you do to clean the internal areas of your building, nothing will affect and reflect on your building more than clean windows. ServiceMaster Clean can clean the windows in your building to help improve the view of and from your building, and most importantly improve the flow of natural light. ServiceMaster Clean Contract Services can clean windows of all sizes and for different types of buildings, both internal and external. 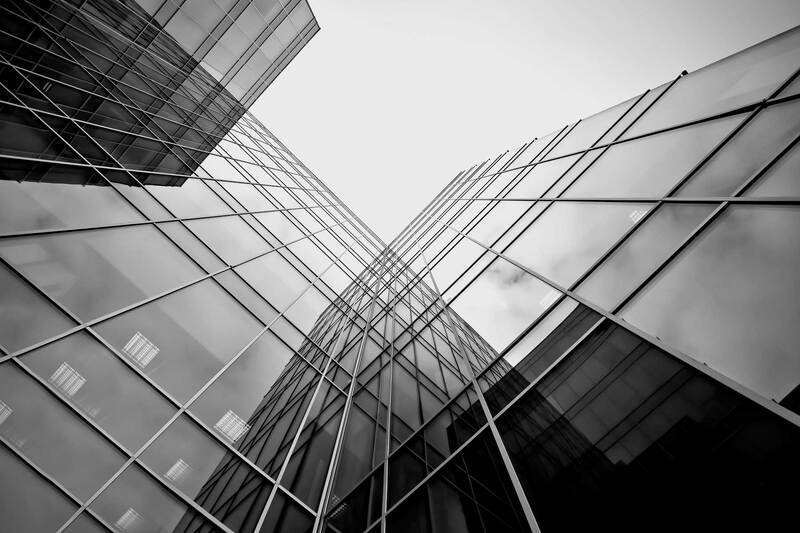 From specialist high level cleaning, using the latest in external window cleaning technology through to internal office and meeting room windows, we ensure that your business premises sparkle.